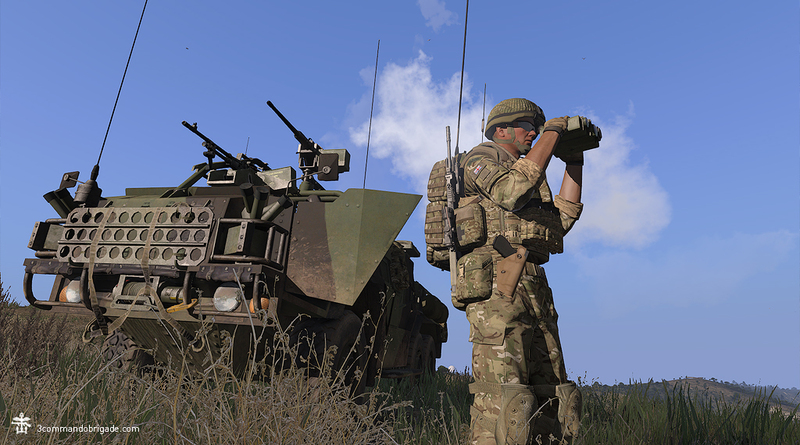 3 Commando Brigade | View topic - MODS INCOMING ! Quick advert: We have many more unskinned assets and lots of UK specific models donated, what's holding us back is a lack of texture artists - if you fancy joining up with a fun and easy going group of mature UK realism gamers and have Texture or modelling skills please let me know - we have skilled config gurus who will help you get your creations into game. If you have Photoshop, and can navigate your way relatively competently around it - feel free to ping me a PM if you have any queries :). I do a bit of graphic stuff on the side, use to do repaints for flight Simulator, I'm assuming it's similar?